Sorry to do this as a comment but could not see a published email – apologies if this confuses anyone. 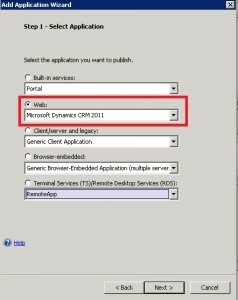 Thanks for such an informative blog – there’s lots of information here re Dynamics CRM that I haven’t found anywhere else, and that’s refreshing as most stuff gets replicated. As CRM is so dependent on Active Directory, how would you recommend developer environments which have to mirror the live environment (Which is DC, 2x Front End load balanced CRM, SharePoint, Exchange, clustered SQL, Reporting Services Server) are configured? 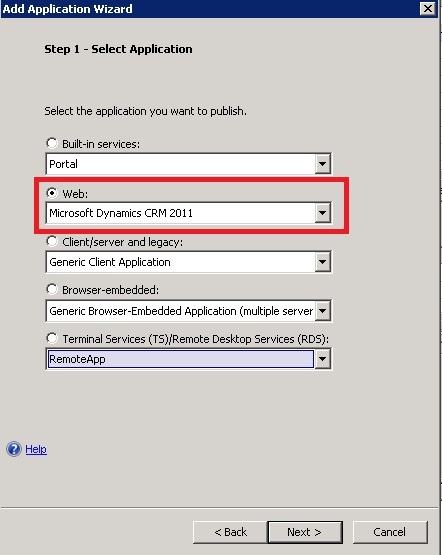 We have looked at lots of options but the biggest requirement is to roll whole virtual environments back to a previous state (CRM 2011 with associated Exchange and SharePoint integration means only way to get to a known point in time is to snapshot and rollback all of the server’s in the environment and roll them all back together. Our domain admin wants to put everything (All environments DEV, TEST, UAT and LIVE in same domain). As far as I can see, if you use your ‘live’ DC for this it will effectively be a moving target and over time would get out of step with the state of the snapshots. I restore a snapshot and lo and behold the domain admin has got rid of two or three critical accounts in the interim, which as you know distresses CRM, Exchange and Sharepoint intensely. The only solution I can find is to use closed VLANS, isolated from the live domain, with a replica of AD from a point in time that the VLAN was created. This isn’t ideal as user accounts in the VLAN either get very out of date over time, or have to be maintained, which is a major headache for our domain admins. What doesn’t help our case is that we have a legacy AS400 environment sat out in its own world with applications that have to synch with the CRM systems (Otherwise we could just create some test users in the VLAN). It’s basically a bit of a nightmare – there is almost certainly some very obvious solution, or alternative approach we are missing and wondered whether you had any thoughts. I can provide more technical information if it would help – I have yet to find anyone provide a definitive way of handling larger complex organisations and their requirement for developer environments.